“. . . And he was swearing most because his shiny new car, a birthday present to himself, had broken down and he was very, very wet. 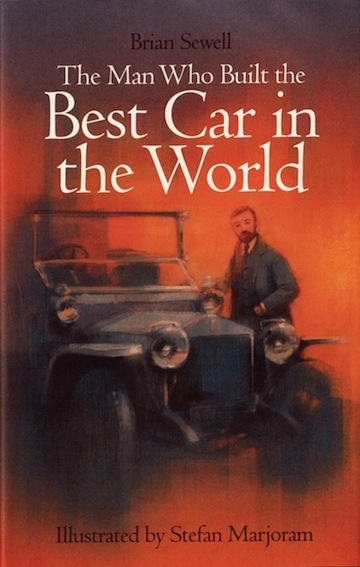 And so it is that a 40-year-old F. Henry Royce—“who hated to be called ‘Fred’”—set about building a better mousetrap, so much better that the press—never he—declared it the Best Car in the World. The British art historian and critic Brian Sewell died of cancer just before publication of this book, aged 84. 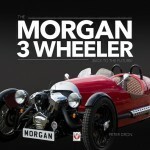 Over the years he had made regular appearances on British television, and on the pages of The Automobile magazine, because of his colorful way with words (all in his strangulated tones) and for his love of dogs and fine cars. He was much in demand as a thought-provoking controversialist and conversationalist. 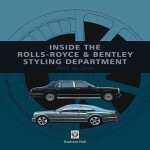 Latterly he had become intrigued by the Rolls-Royce story and his final book is aimed squarely at the younger generation (and those new to the lore), to share what he loved about this famous make. Nothing in the book or what the publisher says about it explicitly states that but an adult reader, marque expert, or anyone familiar with Sewell’s prose would certainly form that opinion—and possibly find the book wanting. 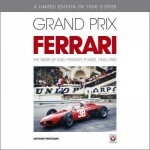 Sewell himself once remarked that not enough motoring books are written like children’s stories, and doing this book this way must have been a conscious choice. Moreover, it appears he left specific instructions that in the case of his death the publication of his book should be hastened which is why it came out a month sooner that planned—a rather unusual situation in the world of publishing. 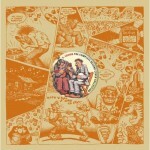 It is no criticism to say there’s nothing new in his telling of the story but, like a perennial joke, “it’s the way I tell ‘em!” At the small size of 5 x 8 inches and only a few dozen pages—half of which containing Appendices—there’s only so much ground it can cover. And certainly this is a beautifully written and entertaining gallop through the first 25 years of the story. In a section on Rolls, Sewell muses on “what if” questions: what if Rolls had not met Royce, or Rolls had not died young, and provides sensible alternative results. 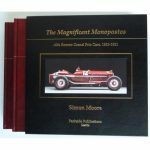 The book is enhanced with superb color scenes imagined by the artist Stefan Marjoram, as well as some of his pencil sketches and also beautifully bound and presented. 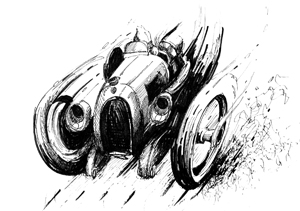 The book is worth the price purely to admire the superb pencil sketch on the endpapers of an 1913 Alpine Trial team car at speed, quite magnificent draughtsmanship. Sewell can rest easy. 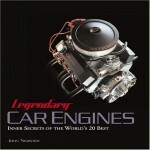 A number of copies are autographed by Marjoram and available though The Automobile magazine. 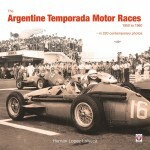 Of peripheral interest is that this publisher had produced Sewell’s earlier books and would have been a natural choice for the new one although it is their only motoring title. 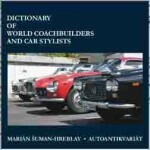 However, the subject matter must have resonated particularly well with Quartet Books’ chairman Naim Attallah because he not only owns a Rolls-Royce but it was his first car, in 1975, when he neither possessed a driver’s license nor, for that matter, the necessary funds for such a fanciful acquisition but he always considered it “a talisman for [his] future success”! It obviously worked—a year later he started Quartet.